Does Nor’easter PLUS Nor’wester equal good radio? 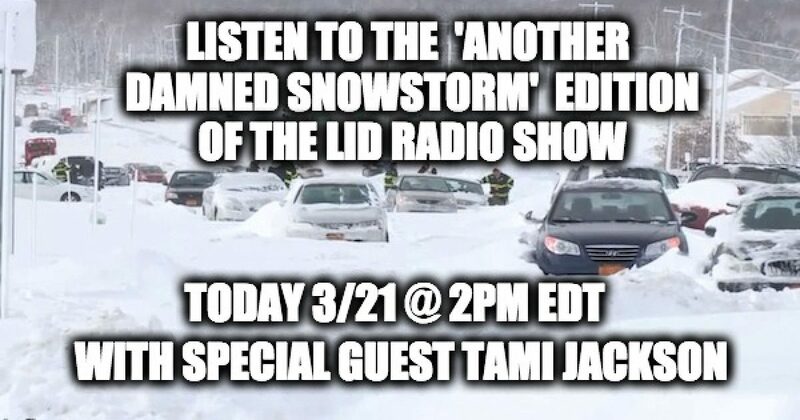 It’s been tough here in the People’s Republic of New York as today we are being hit by our fourth Nor’easter snow storm in just two weeks, so to change our luck and to have a great show, today’s Lid Radio Show has a very special guest; Tami Jackson a pundit with unique, intelligent insights, and my close friend who lives in the Pacific Northwest. 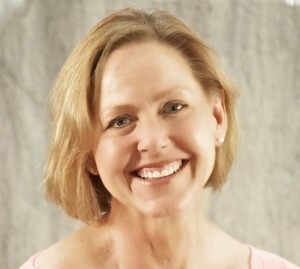 So so join in on the news and the fun— tune into the Lid Radio Show at 2 pm Eastern by clicking on this SHR Media network or High Plains Talk Radio links (or by using the player and chat room below).